The United Kingdom has always been good at producing certain types of TV programs. Comedy is something the Brits have always excelled at, and they continue to do so. But, there are also plenty of other programs they make well. For instance, talk shows are a staple of both British and American late-night television. The US may have guys like Leno and John Oliver, but the UK has a pretty impressive list as well. There are some memorable talk shows in the UK that we have watched numerous times. The best ones are those that are funny, informative, and feature well-known faces from the celebrity world. This is a list of some of the best UK talk shows that we absolutely insist you start watching right now. Trust us, these shows have so much to offer, and should be a crucial part of your viewing experience. 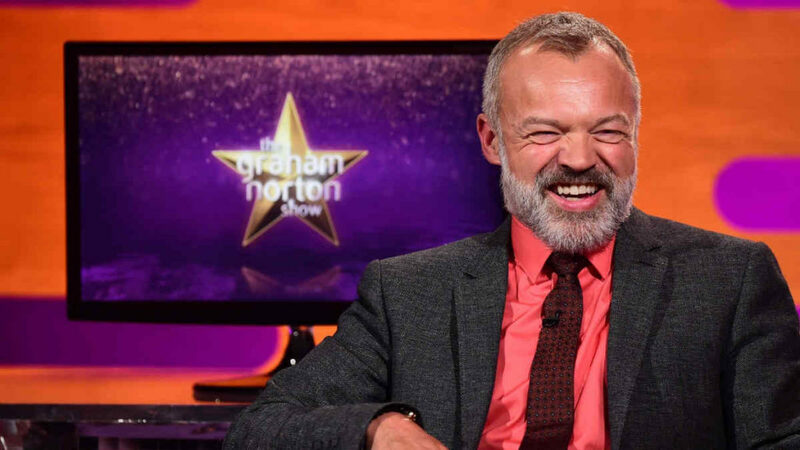 The Graham Norton Show has become something of a British institution in the ten years it has been on the air. Hosted by the affable and quick-witted Norton, this is the flagship talk show for the BBC, and for UK television. You will find a host of stars of all nationalities, from right across the arts. Actors, musicians, artists, and even Hillary Clinton. Friday nights in the UK are never complete without Graham Norton on the box – check out this charming, funny, and interesting show right now. Think Oprah. Think Ricki. Think Jerry. The UK’s equivalent is the late-afternoon weekday talk show (and occasional soap opera) The Jeremy Kyle Show. The premise is that people who have grievances with one another come onto the show and talk/yell them out in a controlled environment. There are lie detectors, DNA tests, unsolicited advice from Kyle, and, of course, an awful lot of yelling. You might hate the show, or you might love it, but there is no denying it’s a part of British daytime television DNA. 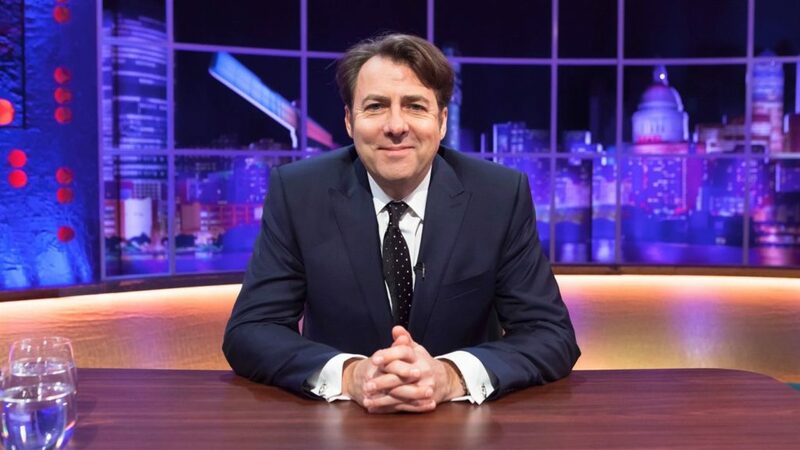 Since his departure from BBC, and his move to ITV, Jonathan Ross has been going strong with The Jonathan Ross show. This is the ITV equivalent to The Graham Norton Show, and it has been running since 2011. The show features Ross as the host and sees him interviewing an array of different celebrities one after the other. With 12 seasons already aired, the show is giving no signs of slowing down and is one of the most popular and interesting of all the UK late-night talk shows. Loose Women is a daytime talk show featuring a panel of three female hosts, where current affairs and other such topics are discussed. The show has become a popular addition to the daytime talk show market in the Uk. It combines interviews with celebrities, alongside discussions about current affairs and topics. The show has achieved a large following in the UK and has changed presenters on a couple of occasions. If you ever get the chance to watch one of these talk shows we certainly recommend you do. For a slice of British TV, and a look at just how these talk shows work, you want to sample these four listed above. They represent the range and spectrum of the day and night time talk show market in Britain, and they all continue to be wildly successful.